The new feature was spotted in the release notes for the latest Messenger update, but for now it's still listed as "coming soon." 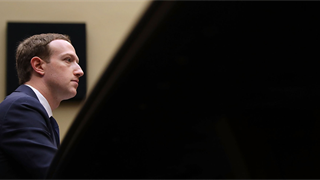 Facebook said in April it planned to add such a feature after the platform was caught quietly deleting messages that CEO Mark Zuckerberg had sent via Messenger. 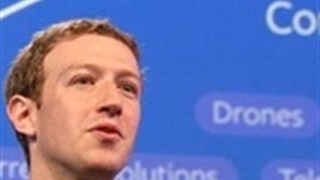 Facebook will soon allow you to delete messages that you've already sent via its Messenger app. Plans for the "unsend" feature were found in the release notes for the latest Messenger app update made available to iOS users on Tuesday. The note states that users will be able to remove a message within 10 minutes of sending it "if you accidentally send the wrong photo, incorrect information or message the wrong thread." The release notes say that the feature is "coming soon," but didn't give an exact date for when it would arrive on users' phones. Facebook first floated plans for rolling out the "unsend" feature back in April. 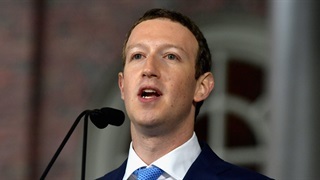 The announcement was in response to TechCrunch's report that the social network had been quietly deleting old messages from its CEO Mark Zuckerberg over fears of future hacks and data breaches. The revelations were met with heavy backlash. Months passed by without any additional updates from Facebook on the feature, but TechCrunch reported last month that the feature was being tested internally, as evidenced by screenshots posted on Twitter. Experts have previously expressed concerns that allowing users to "unsend" messages could have severe implications, since such a feature could allow evidence of harassment and abuse via Messenger to be erased. 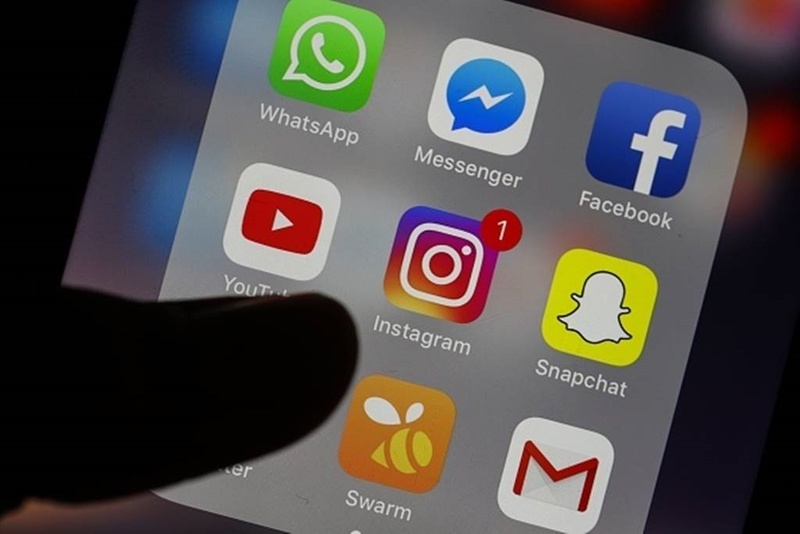 But similar features already exist on other apps that Facebook owns: WhatsApp users were given the ability last year to delete messages for up to an hour after they're initially sent, and Instagram has let you "unsend" messages ever since direct messaging was first added to the platform in 2013. The addition of the "unsend" feature on Facebook Messenger is in addition to the app's "secret conversations" feature, where users can have their messages expire after a set amount of time.